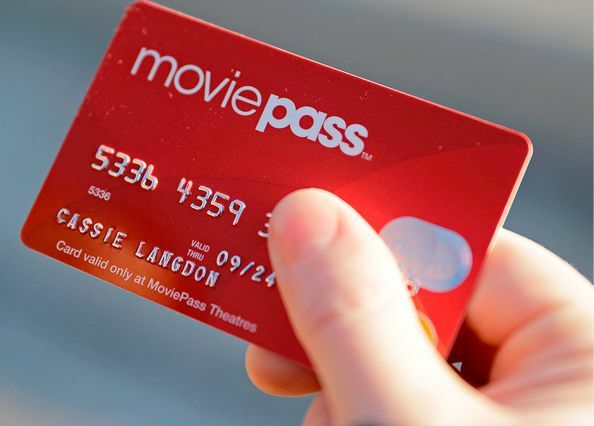 Reality is catching up with MoviePass, said Brian Barrett in Wired.com. One year after launching a $10 per month unlimited movie ticketing service “that seemed too good to be true,” the company will hike prices by 50 percent, limit access to blockbuster films, and try harder to crack down on misuses such as giving tickets to friends. Following months of “setting great big piles of money on fire to maintain operations,” the company last week ran out of cash and required an emergency infusion of $5 million simply to “resume services.” It’s unclear if these latest moves can keep it afloat.